D&R Boatworld boat dealership specializes in helping consumers find the ideal craft to support their water sport and fishing habits. Whether you’re hitting river, lake or seaside, we have a boat that works for you, and our boat service department helps you keep it that way. The dealership service department works out of the Green Brook, NJ, location. If you want on-site service and can’t get your boat to us, we may be able to help. Our heavy-duty trailers can accommodate boats as large as 40 feet. Plus, our fully trained service technicians and boat mechanics make on-site calls throughout the area. We bring the right tools, parts and equipment to get any job done and can attend to your craft dockside or in the water, depending on the issue. Get your craft up and running again with professional repairs from our talented techs. We’ll give your boat a once over to understand the damage or repair needs, discuss the issues with you so you understand our approach, and perform timely, high-quality service that we stand behind. Call us for repairs if your motor stops running, your boat isn’t performing as expected or a slight collision has left you stranded. When you’re ready to dock your craft for the winter, we can help. 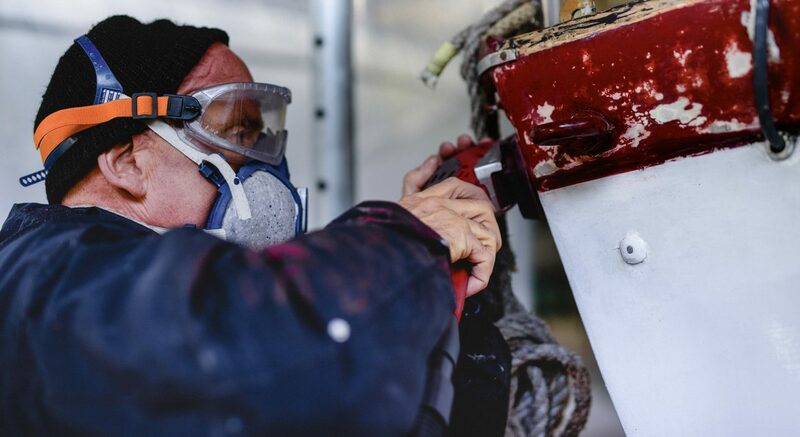 We know exactly how to winterize boats to protect them against harsh New Jersey climates. Our team can help you store or prepare your boat to withstand temperature drops and the elements. Whether you want to purchase parts and have them professionally installed or you’re looking to stock your next DIY boat job, we can help. Call or visit our service department today for access to a range of parts. We carry common parts on hand and can order a wide range of specialty parts to meet your needs. Visit the service department at 271 Highway 22 East in Green Brook, or call us at 732-968-2600. You can also complete our online form and someone will get back to you right away.